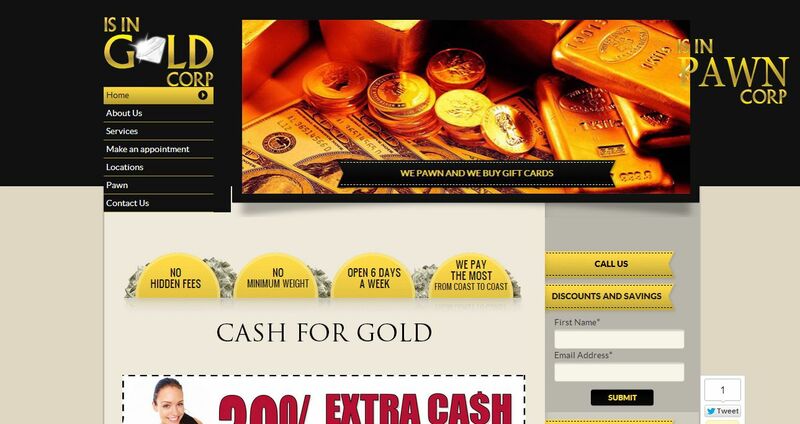 Is in Gold Corp address, phone, website, hours of operation, and more. With more than 30 years of experience in the jewelry industry, Is in Gold Corp. is an honest and professional direct refiner. We offer the best prices for gold, silver, diamonds, coins, flatwear and jewelry. When you need cash fast, you can have complete confidence that we’ll buy these items for top dollar. Our family business handles your treasures with the utmost respect and provides friendly customer service. Your items are weighed and tested right in front of you. The New York City Department of Consumer Affairs certifies and calibrates our scales. We are also members of the Jeweler’s Vigilance Committee and have 100% satisfaction guarantee. If you need cash for gold or cash for silver, Is in Gold Corp. is the direct refiner to trust. When you realize that “it’s time to sell my gold, silver, jewelry and coins,” you will receive stacks of cash for gold. If you’re in a money pinch, visit our safe and secure locations in Brooklyn and Springfield Gardens, New York, for an immediate financial solution today.